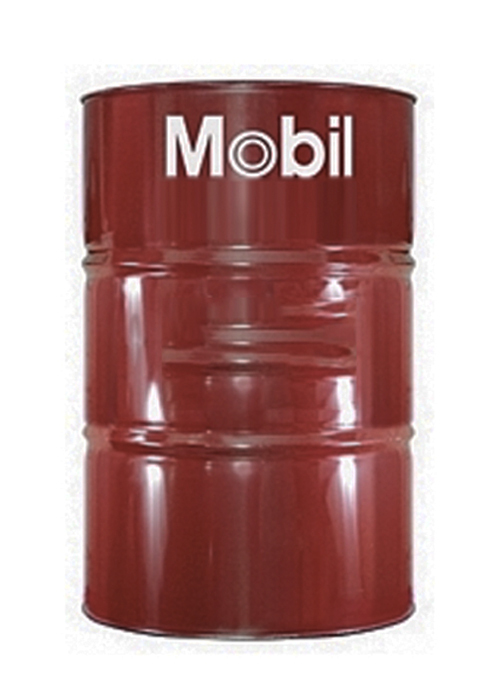 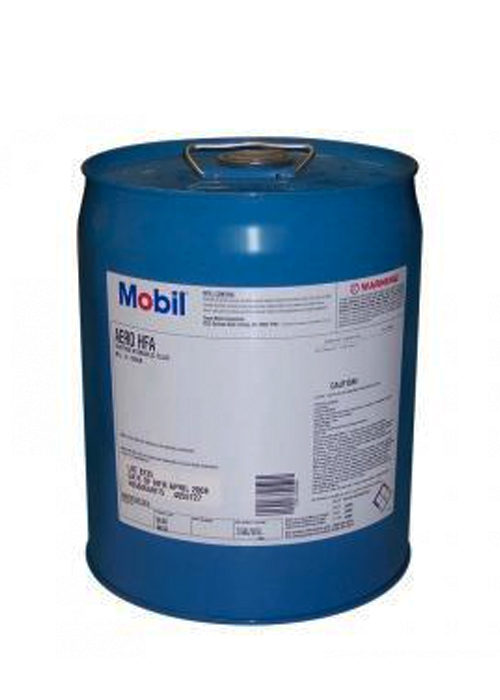 Mobil Aero HFA and HF are formulated for aircraft systems where use of hydrocarbon-based hydraulic fluids is required. 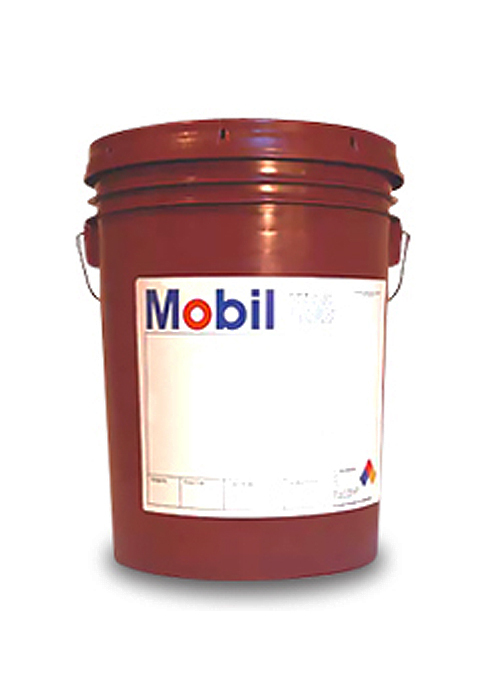 They are low viscosity products, high VI (viscosity index) fluid with excellent low temperature properties. 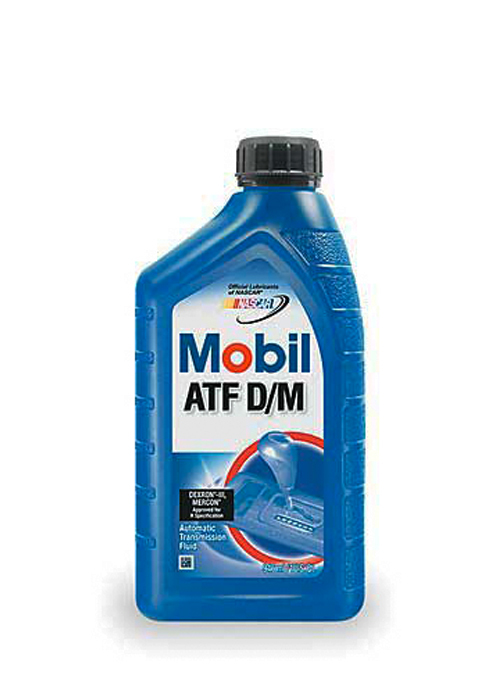 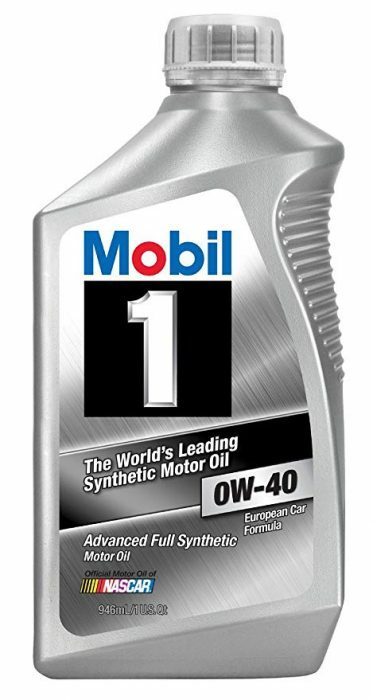 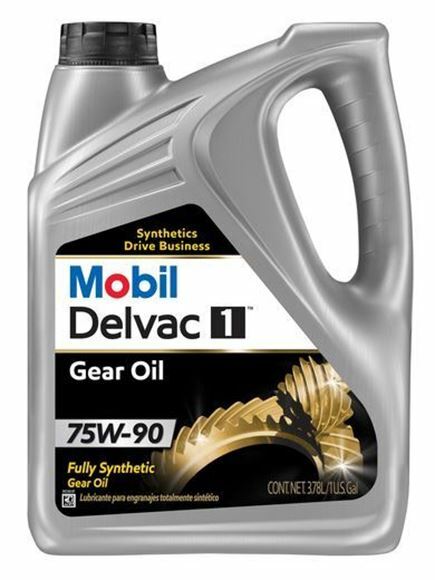 Mobil ATF D/M provides excellent oxidation and friction stability, anti-wear properties, and low-temperature fluidity desired for most automatic transmissions.